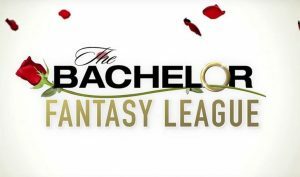 You could win a 3-day/2-night trip for two (2) to Los Angeles, CA and two (2) tickets to the taping of The Bachelorette 2019 “After the Final Rose” show. The Grand Prize also includes: two (2) nights’ hotel accommodations (one room, double occupancy) at a hotel in the Los Angeles area to be determined by Sponsor; roundtrip ground transportation between the hotel and the taping; round-trip, coach-class air transportation for the winner and one (1) guest from an airport near winner’s residence (as selected by Sponsor in its sole discretion) to Los Angeles, CA; and roundtrip ground transportation between the Los Angeles area airport and hotel. The total ARV of the Grand Prize is $3,000.00.